Prabhas has found a new way to connect to his fans and that includes being a member of the Instagram family. Though the Baahubali star was earlier hesitant to be active on social media, the tremendous pressure from his fans and a reason to reach out to them, prompted him to take this crucial step. The actor who has a huge fan base keeps getting showered with requests about him joining Instagram and he could no longer resist it. Though the official date about his joining is not out yet, it would be sooner than we all expected. Prabhas and Samantha Akkineni Are NOT Coming Together for Any Film and It Breaks Our Hearts. 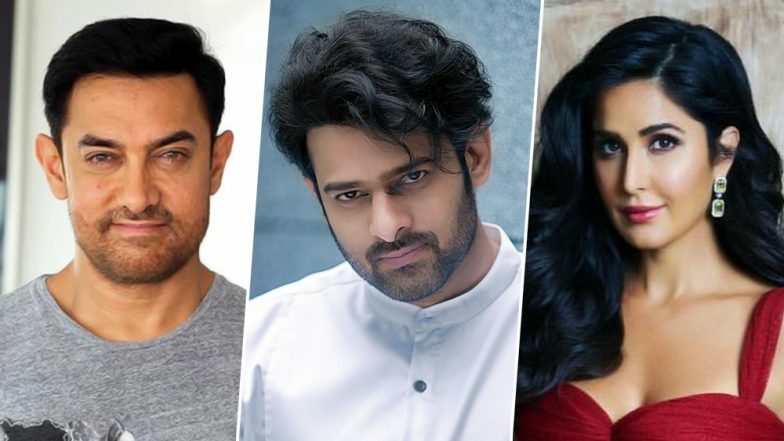 Prabhas is only the latest celebrity name after Aamir Khan, Aishwarya Rai Bachchan and Katrina Kaif who decided to be a part of this social media page. Earlier these names were frequently bombarded with the questions about their decision to stay away from Instagram, however, they had to eventually give in. His account would further give us an insight into his usual life and a chance to stay connected forever. Chiggy Wiggy Song Fame Kylie Minogue to Feature in Prabhas-Starrer Saaho? Prabhas is currently gearing up for his next action thriller, Saaho that also stars Shraddha Kapoor and Neil Nitin Mukesh. The movie will hit the screens on August 15, 2019, and his Insta debut may take place somewhere around those dates.